Begin your journey with a scenic ride up the historic Hemlock chairlift, warm up with a hot today at the Eagle's Nest, followed by a trek down Cold Springs with a bonfire at the halfway point. 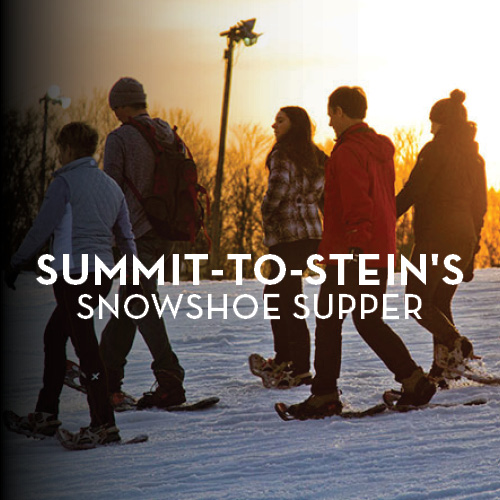 Finally, snowshoers will finish their trip at Stein Eriksen's to sit down to a three-course fondue supper paired with live entertainment. All-inclusive price is $65 per person. 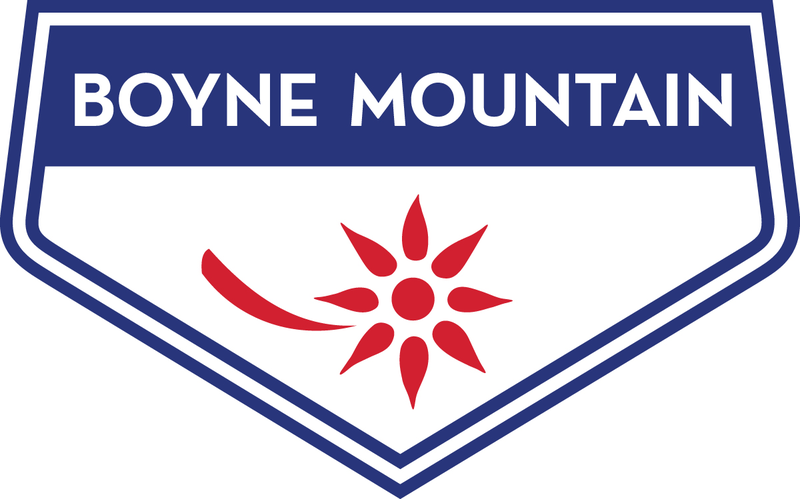 Includes chairlift ride, hot toddy at Eagle's Nest, snowshoe rental, hot beverage at bonfire, three-course fondue supper at Stein Eriksen's, and taxes/gratuity. Cash bar available at supper.